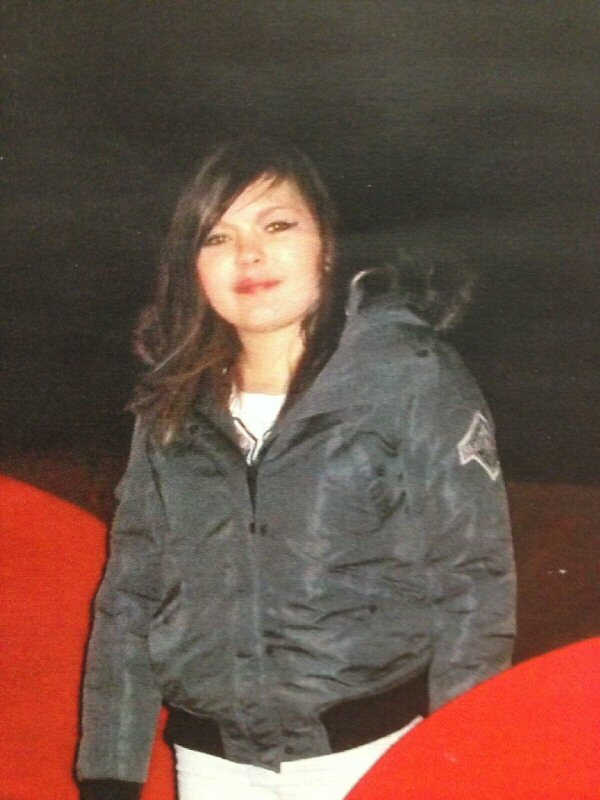 RCMP in Strathmore are searching for 14 year old Natalya Niles, who was last in Strathmore on December 21st. She had gone out for a cigarette, and a note was later found in her room that she was going to see some friends. Natalya had recently come from Calgary, and had expressed desire to return to Calgary. Natalya is concerned to be a high risk youth and is believed to be in the City of Calgary. Natalya is 5'2", 105 lbs, with brown hair and hazel eyes. She has a smiley piercing under her lip. She was wearing a grey jacket with fir on the color, black skull gloves, red plaid shirt, grey pants and black boots. Anyone who has seen Natalya or knows her location is asked to contact the Strathmore RCMP at 403-934-3968 or 403-934-3535. Since 1986, the Missing Children Society of Canada has been reuniting missing children with their searching families through professional investigations, public awareness, emergency response support and family support programs. MCSC's team of former law enforcement work closely with municipal and federal police agencies nationally and internationally while conducting frontline, hands-on investigative and search activities.